Black Light World® is privately owned and family operated. 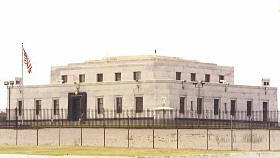 We are located in Central Kentucky just south of the famous Fort Knox Gold Depository. We have been in business since 1995.We have tested all products we sell and only sell the best quality products. We value our reputation and value our customers. All products are guaranteed as stated within our policies.